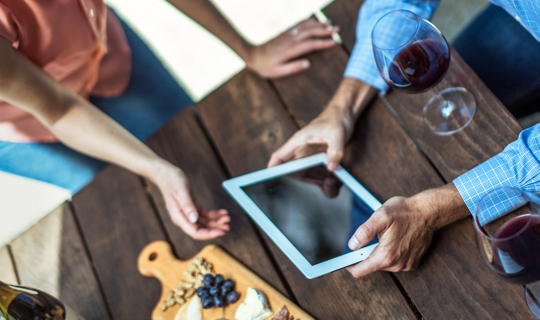 Since our founding, we’ve had one core goal: to help wineries sell directly to consumers in the way that works best for them. 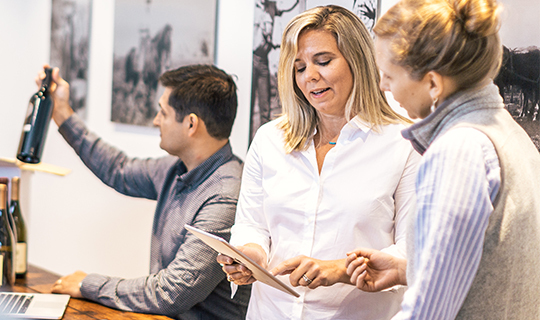 Today, we do that by providing our clients with end-to-end sales solutions—from ecommerce to fulfillment—as well as educational materials designed to help them grow. 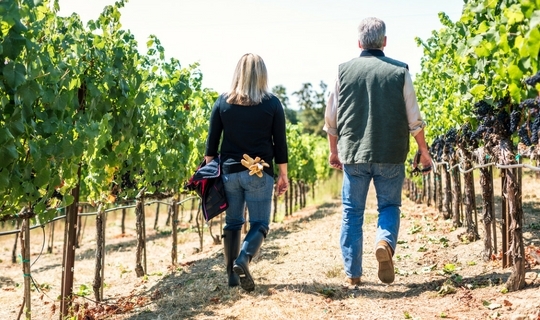 For wineries looking to stay competitive, a smart DTC strategy is critical. It lets you reach new customers, engage current ones, and keep more of your profits. But to really excel, you need to also meet your customers’ sky-high expectations for service and delivery. Today’s consumers want it all. And we can help you give it to them. Convenient ordering, great customer service, speedy delivery, and impeccable accuracy are all par for the course these days—and the stakes are only getting higher. As the only company providing end-to-end DTC sales solutions, we’re the partner who can help you exceed their expectations at every turn. But we’re also dedicated to showing you how to optimize your DTC sales. Because we process so many ecommerce and fulfillment orders each day, we have access to data and insights that no one else does. 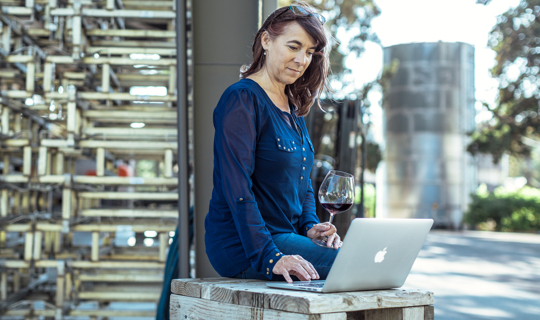 We use that to create educational materials that can help all wineries learn anything and everything they want to about the DTC channel, no matter what stage of growth they’re in. For lending us your beautiful property for our photoshoot! 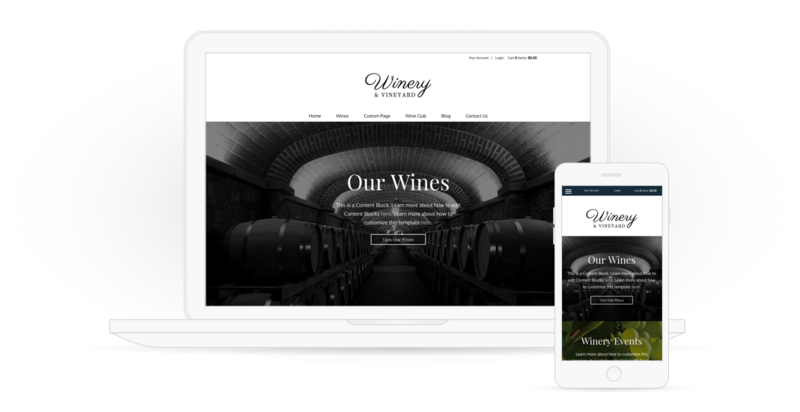 Most of the images you see on this website were taken at Rochioli's vineyard and winery in Sonoma.